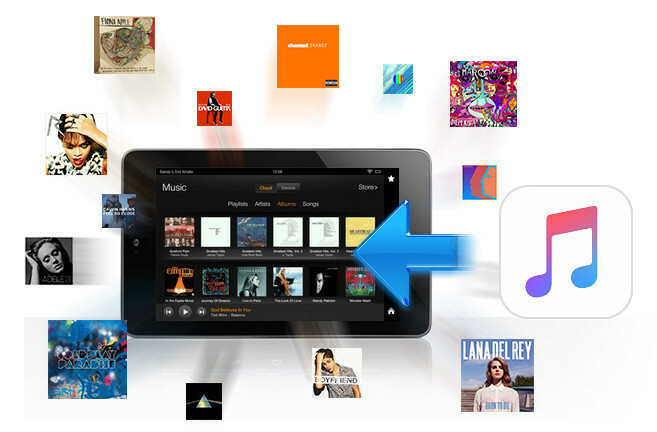 How to Play Apple Music on Kindle Fire Tablet? "I have some favorite songs downloaded from Apple Music. Now I want to put them from my iPhone to Kindle Fire. Then I can listen to my music when read books on it. So how to do it? Any advice?" Not surprisingly, if you have just moved from an iPhone or iPad to an Android tablet, you might have music in your iTunes library that you want to have on your new Fire tablet. For those DRM-free music files, you can either copy the DRM-free music directly with a USB cable or upload songs to Amazon Cloud making them available to stream to any device without taking up storage. But problem is, Apple Music are DRM-protected music, which can’t be directly sync to your new Kindle Fire tablet, and worse than that, Apple Music is only available on Android phones but not Android tablets now. In order to help you get rid of the situation of boredom, here we offer you with an alternative way to get your DRM-protected Apple Music collection to play on your Kindle Fire smoothly. 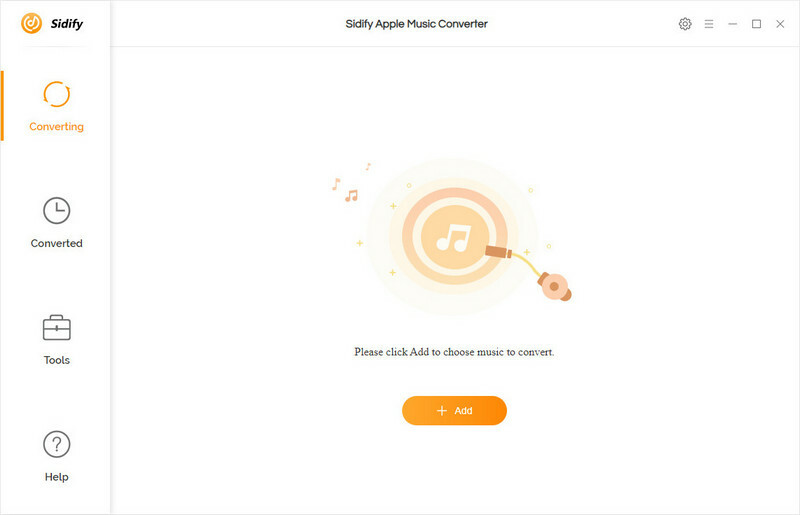 For removing DRM-protection from Apple Music & iTunes M4P music, and enabling you to enjoy Apple Music on your Kindle Fire, Samsung tablet and other HD device, a tool known as Sidify Apple Music Converter will be of great utility to you. 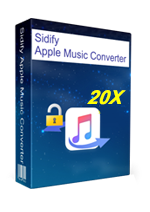 By making use of this third-party software, you can convert Apple Music tracks to regular MP3 formats and sync any music from your Apple Music collection to your Kindle Fire. 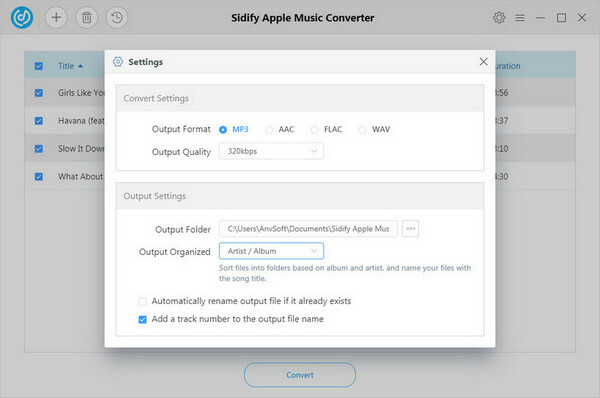 Tip 1: In addition to convert Apple Music, Sidify Apple Music Converter also supports converting all your playable music downloaded from iTunes, including iTunes M4P music, iTunes M4A, M4B and Audible AA, AAX audiobooks to plain MP3, AAC, FLAC or WAV format. 1. Connect your Fire tablet to your computer via USB cable. 2. The Kindle Fire will now show up on your computer as a media device. Windows users can look under “This PC“/”Computer“. Mac users can look on the desktop for “Fire” or “KINDLE“. 3. 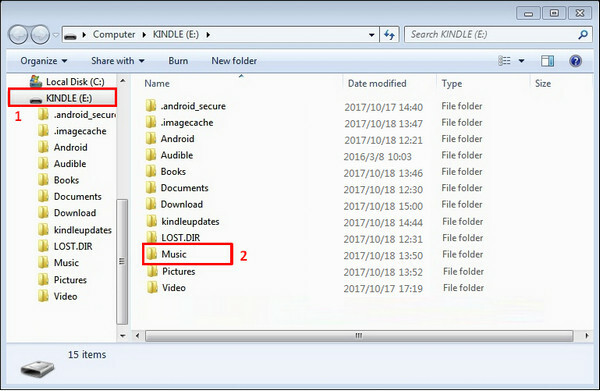 Open the Kindle Fire drive and open a folder named “Music“. 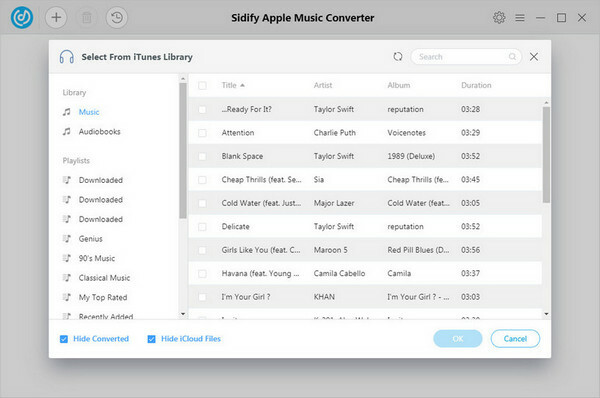 Drag and drop your audio files to "Music" folder. 4. Disconnect your Kindle Fire. 5. Open the Music player. Tap the "Device" option at the top of the screen. 1. 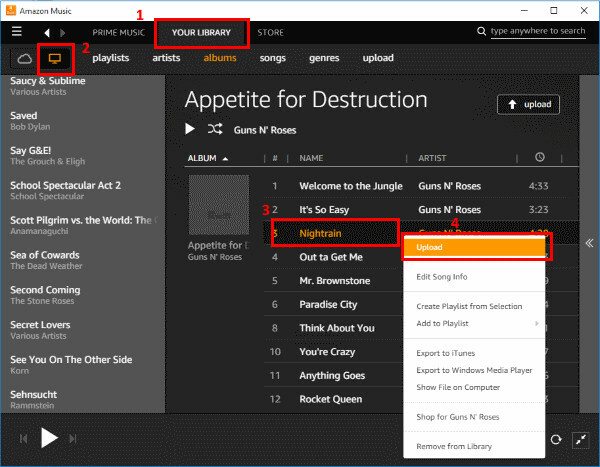 Launch Amazon Music application on your computer. 2. Select the “Your Library” option at the top of the screen. Select the icon to “View the music on your computer” located in the upper-left corner. 3. 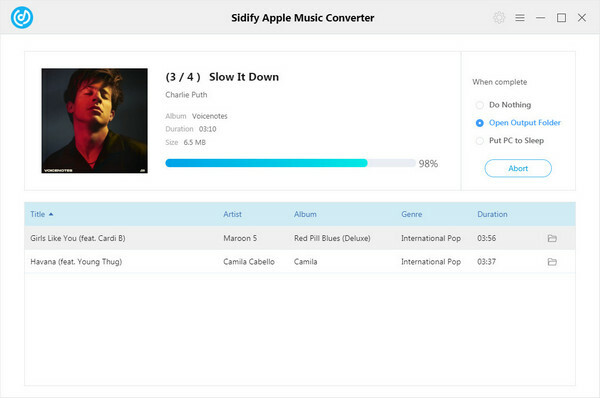 Now right-click any album or song and select “Upload“. 4. 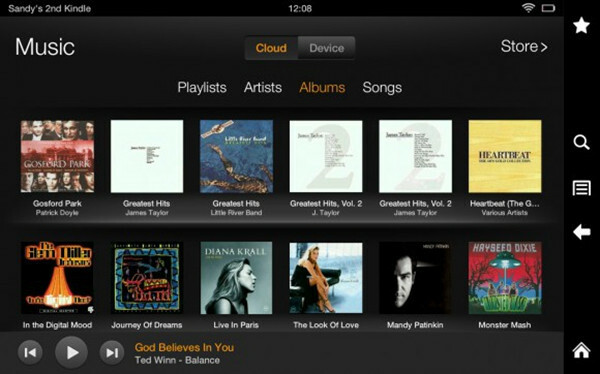 The music files will then be uploaded to the cloud and available from your Kindle Fire in the “Music” app.